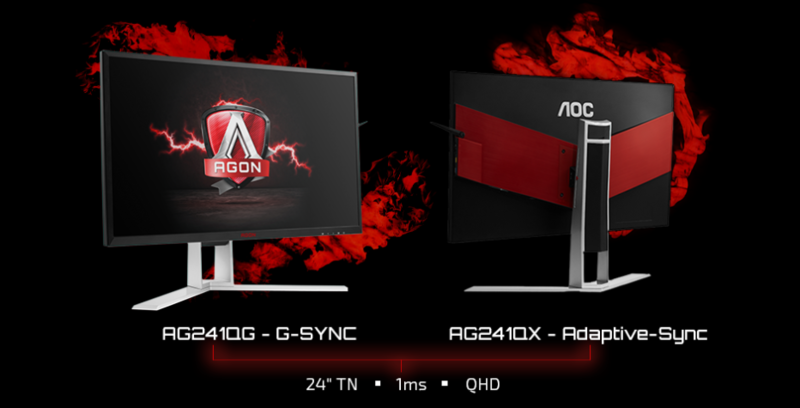 AOC has added two more models to its Agon line of gaming monitors – please meet the AG241QX and AG241QG models. The two new company products boast 144 Hz and 165 Hz refresh rates, respectively, and feature 1 ms of response time. 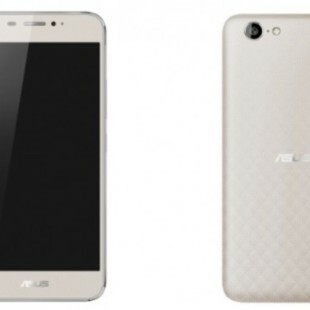 Both of them are based on 24-inch TN panels and work at 2560 x 1440 pixels. The monitors also sport 350 cd/m² of brightness and a static contrast ratio of 50 000 000:1. The AG241QX model supports AMD’s FreeSync technology and includes two 3W speakers as well as DVI/D-Sub/HDMI/MHL/DisplayPort/USB 3.0 connectors. The AG241QG model comes with support for NVIDIA’s G-Sync and includes two 2W speakers and DisplayPort/HDMI/USB 3.0 connectors. The AOC AG241QX monitor will be available in August and in Europe it will sell for around EUR 449. The AG241QG will be in stores in September – it will carry a price of EUR 599.